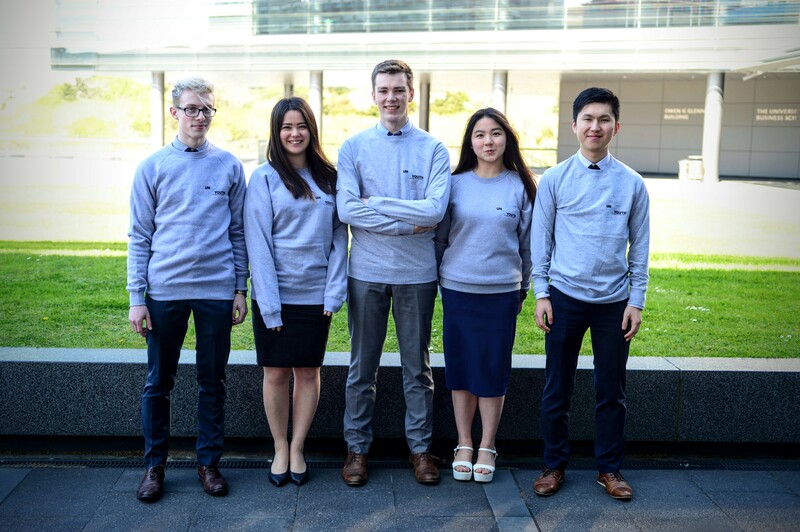 Buy a UN Youth Jumper! 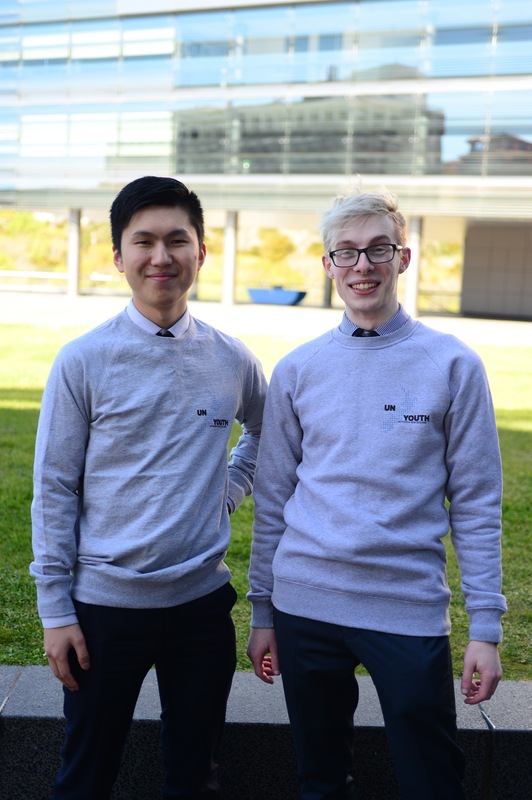 Own a piece of UN Youth memorabilia by buying a UN Youth jumper! 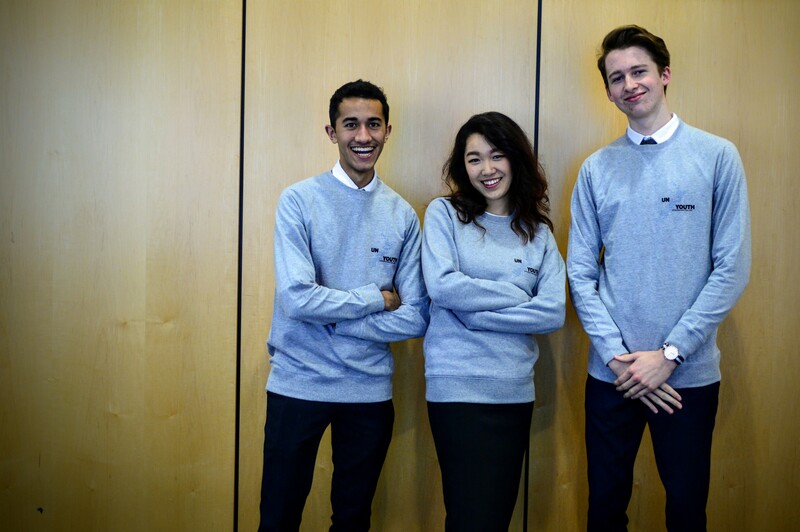 These jumpers were originally designed and produced for a past NZ Model UN. We won’t be ordering any more, so the numbers left are all that we will ever have in stock (limited edition, $35 each!). Scroll to the bottom to order! We offer sizes ranging from XXS to XXL. Note the XXS/XS jumpers are a slightly different design to the other sizes. All the jumpers only come in one colour (grey marle).